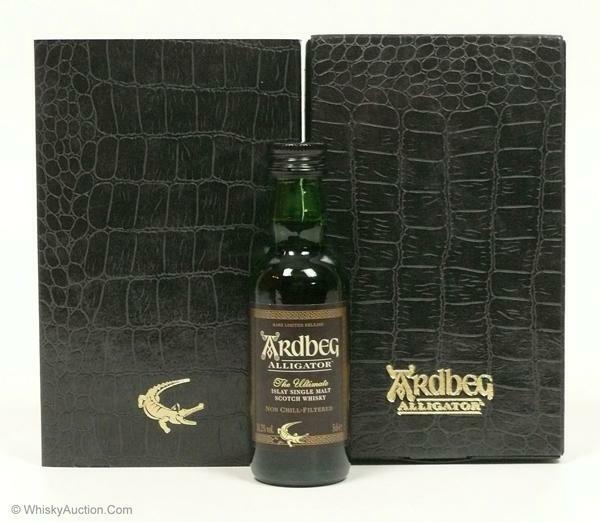 The Alligator Mini (Baby Alligator) was never released for sale at the Ardbeg Online Shop, the Distillery or in any retail outlet. 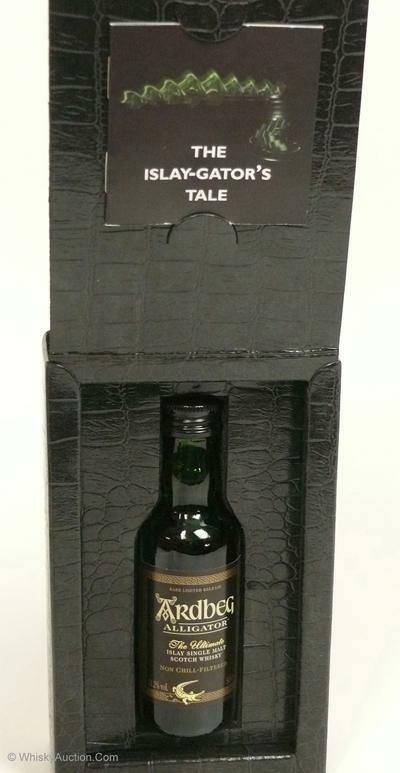 These were sent out as marketing samples to bloggers and media. 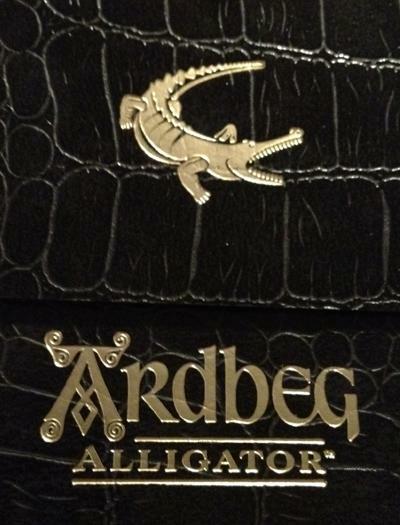 Any 'Baby Alligators' sold in retail shops would have been sourced from bloggers, media samples or poachers. Rumors put the total number of Baby Alligators released at 240, but this has not been confirmed yet. 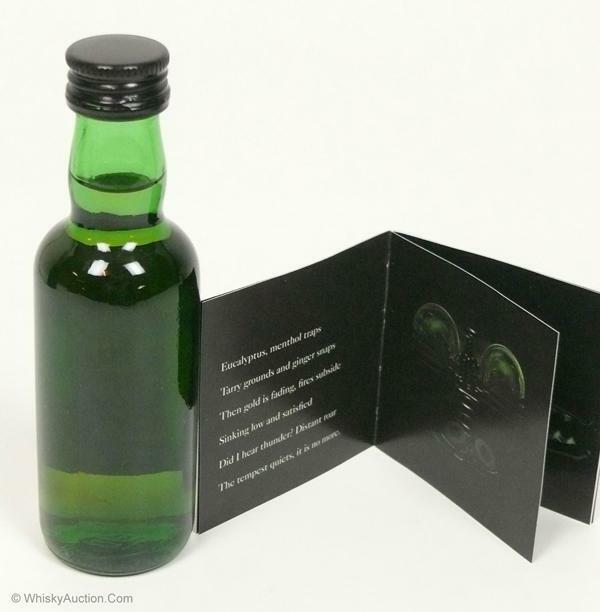 Bottle codes recorded for the Mini Tin.